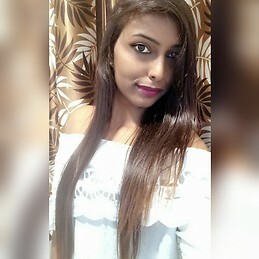 Hi, I am Ankita Aagja 26 years old from india and will study master in healthcare management in Wsge starting October 2018. I would like to have separate room (with bigger bed if possible) I like music and movies, out-going, animal lover and nature lover person. I would like to live almost time alone. So I am looking for a room / Studio / Shared apartment for my accomadation. Anyone needs a roommate/flatmate feel free to contact with me.